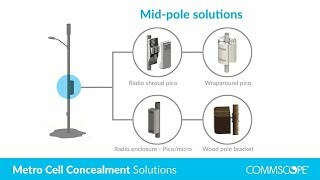 CommScope’s pole cabinet, or PoleCab, is the ideal solution for simplifying deployments and creating denser networks all while creating a beautiful outdoor space within metro cell deployments. 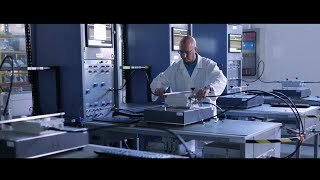 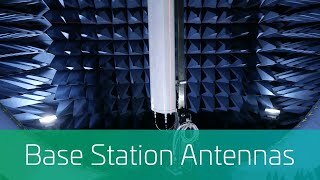 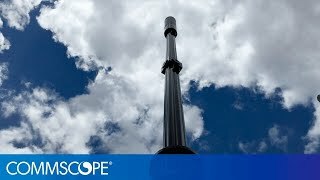 CommScope takes design testing to the extreme on all multiband combiner, tower mounted amplifier, and filter product designs to ensure PIM and RF performance continues to meet specifications in harsh, real-world environments. 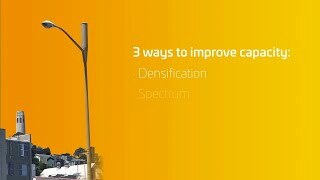 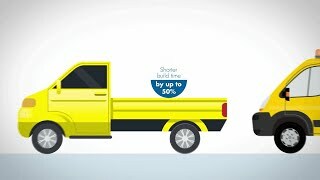 CommScope’s newest Metro Cell antenna solution delivers optimal performance by opening up entirely new ways to access more spectrum, more efficiently, in more places than ever before.